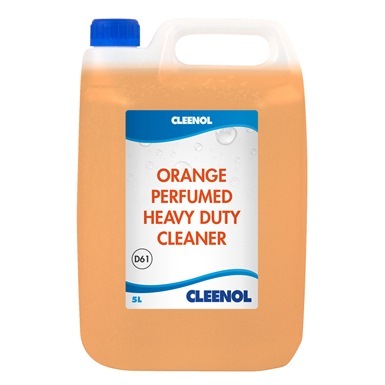 Cleenol Orange Heavy Duty Cleaner 2x5L is a general purpose cleaner designed to cut through grease with ease. 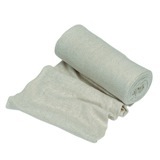 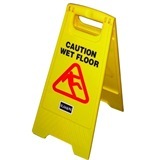 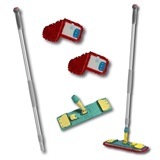 It leaves behind a fresh citrus fragrance, and is suitable for safety floors. 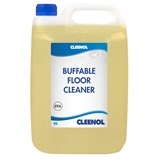 When diluted, this powerful cleaner can be used in a low pressure sprayer. 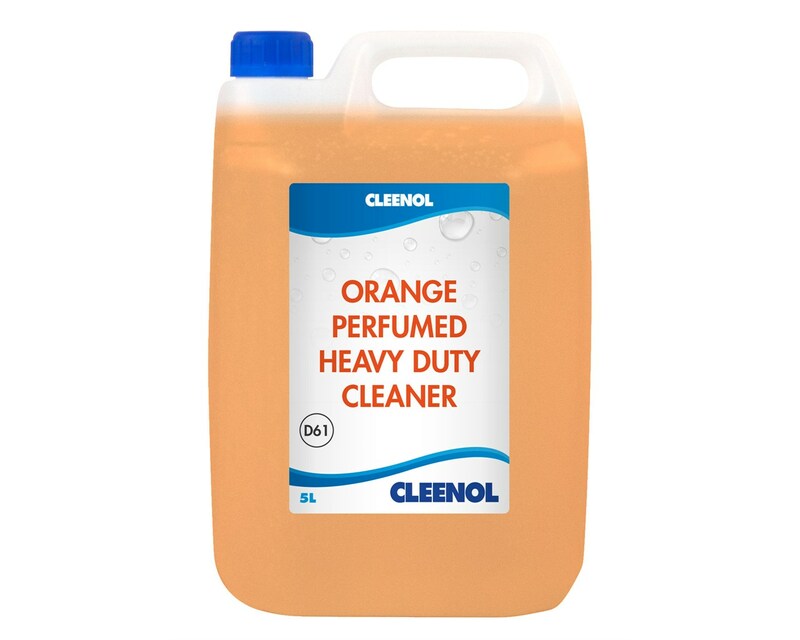 The Cleenol Orange Heavy Duty Cleaner 2x5L is biodegradable and non-flammable, which means it can be disposed of down regular storm drains. 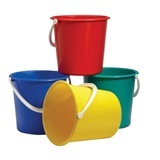 Can be used with low pressure sprayers.